* To supplement the efforts of parents and health care providers in maintaining and promoting the optimum wellness of students. * Data is collected, evaluated, and referrals are made as needed. 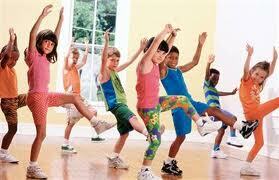 * Follow-up is important to ensure that every student reaches their health potential. * The school nurse is available to help parents access the health care system as needed. Provide information for teachers as requested. Assist classroom health instruction upon request. The school nurse is available for 1:1 counseling regarding health related issues concerning students. * Provides first aid as needed. * Is concerned with control of communicable disease in the school. * Contacts parents as needed for follow-up of certain illnesses and injuries. * Contacts parents of students with chronic or acute health concerns to discuss the schools role in each student’s care. * Develops Individualized Health Care Plans as needed. * Coordinates each building’s clinic with the support of health aides and support staff. * Serves as a member of MFE/IEP/IAT Teams when medical/health considerations are involved. 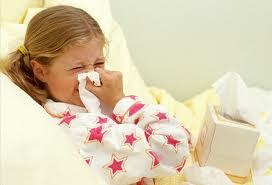 * They have a temperature of 100 or greater or have not been fever free for 24 hours. * They have extremely red, matted eyes (possible pinkeye) not yet treated. * They are coughing or sneezing profusely, or vomiting. * They have live head lice. "Good attendance in school is important to academic success…school nurses support healthy learners and student success."